If you follow American Express Canada on any of their social media channels there is a good chance you may have seen some or all of these videos. If you haven't we are pleased to pass them along to you since Rewards Canada was involved in two of them! We filmed these back in April in Toronto to provide tips and tricks to maximizing your reward programs and how to travel better using credit cards and their associated loyalty points. You can use these videos to in conjunction with our “Guide to choosing a travel rewards credit card”. Of course these videos center around American Express' mainstay card the American Express Gold Rewards Card and I had no problem filming them or talking about the card since it is one of the main cards I keep in my wallet and use everyday. Disclosure: This post was sponsored by Amex Bank of Canada. The views and opinions expressed in this blog, however, are purely my own. Wow a day where the news almost outnumbers the bonuses offers! Jet Airways is making some slight changes to the earning structure for flights in their JetPrivilege program. 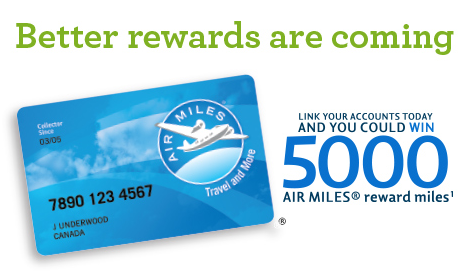 They will now award a minimum amount of miles for flights under 500 actual flights miles. In most cases this should work out better for members as the previous earning schedule was strictly a percentage of the miles based on the fare paid. For example a flight between Chennai and Bangalore will now earn 500 miles on Jet Airways or 375 miles fon JetKonnect whereas under the old earning structure you could earn no more than 168 miles. Find out more here. 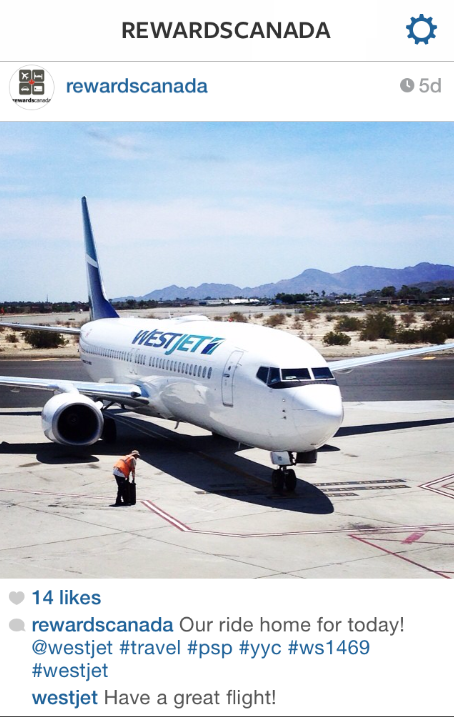 And finally a reminder of our Redemption Stories post from yesterday on how we got 4 flights on WestJet totally for free. - 400 TrueBlue Points when you join Points for Surveys and complete your first survey. More... Until ? 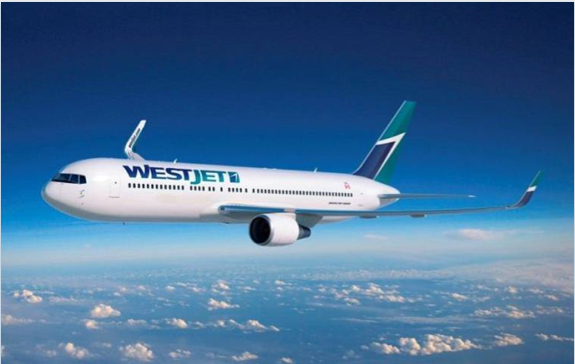 WestJet confirms the purchase of widebody aircraft and a program that listened to their members! In the bonus offer section we see the return of SPG's targeted free night or bonus Starpoints offers. You can follow the link and input your SPG number to see if you are eligible. For me I had the free night offer last year after one stay but this year no luck as I was not targeted. We're back to a full week of travel rewards and loyalty program coverage here on Rewards Canada! Chief Justice Erik Hinkson found the only proven harm of the ban was on consumers, prevented from obtaining pharmacy services and prescriptions at the lowest price. Catching up on lots of news here! Aeroplan award flights for travel on EVA Air are once again bookable. They were unavailable for awhile. I recall a comment on one of our posts where a reader could not access their flights at all so hopefully you have not booked yet as now you'll be able to get those flights you want. 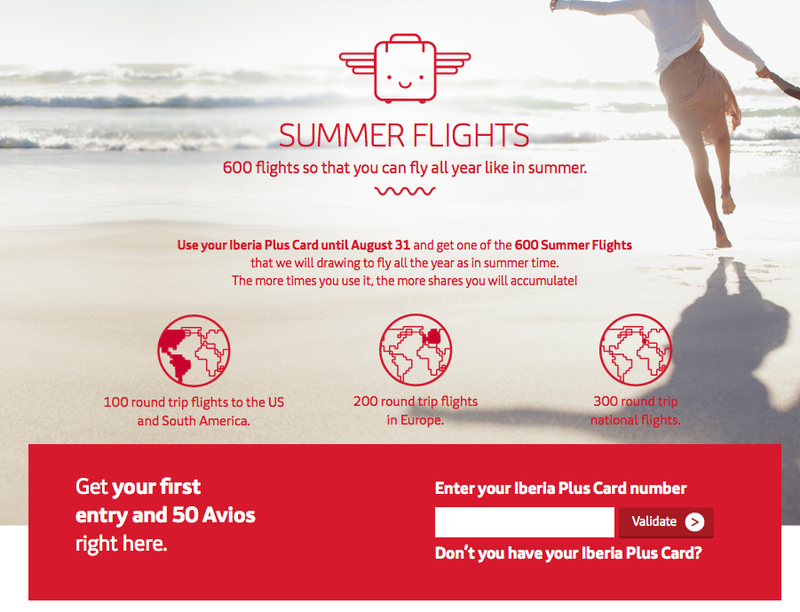 In the bonus offers section be sure to take advantage of the 50 Free Avios offer from Iberia. Always good to get some free miles! This will also make your account active if you haven't earned any Avios yet and let you eventually transfer Avios between British Airways and Iberia, with the latter being an option for avoiding fuel surcharges on certain routes. Similar to last weeks offer on our global site, FrequentFlyerBonuses.com, we are excited to announce that Rewards Canada has teamed up with PointsHound.com for a 5 day Bonus Offer. Keep on reading for the details! For over two years we have been providing coverage of PointsHound right here on Rewards Canada so our seasoned followers should know this site well. 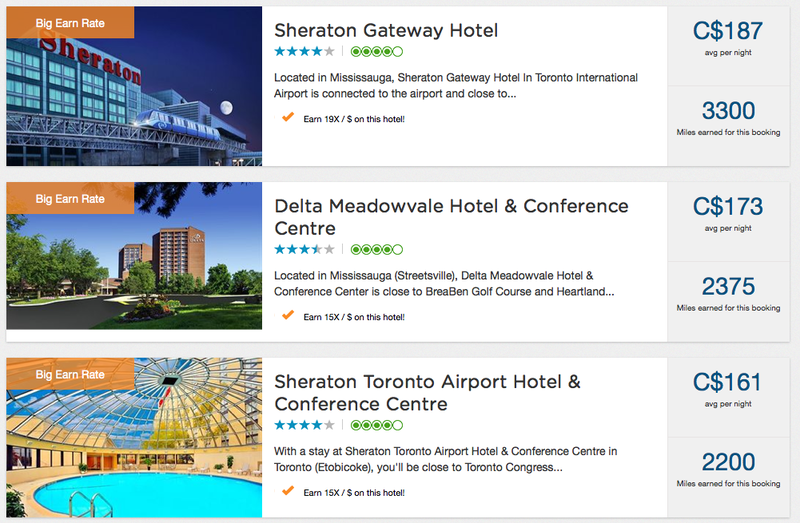 However for those of you who have not heard of or perhaps have forgotten about them, PointsHound.com is a third party hotel booking site that awards loyalty program miles and points for booking hotels via their site. The U.S. based site was recently acquired by Points (the Canadian company based in Toronto responsible for most program's buy/share/gift miles offers) and since that time they have added more partners with Cathay Pacific's Asia Miles being the latest and heftily increased the amount of miles/points you can earn on hotel bookings. Overall the site is a great way to earn more miles and points than you could regularly within an airline program for stays at many hotels or even from hotels that don't partner with an airline or hotel loyalty program. By booking a stay via PointsHound.com you are looking at a good way to boost the balance(s) in your favourite program that is a participating partner. Now with this Bonus Offer with PointsHound.com when you purchase any hotel reservation on PointsHound in Canadian currency you’ll get a bonus of 1,000 points or miles — on top of your regular reservation earning! This offer is good not only for new members but also existing members who have already booked via PointsHound! Simply make your booking via our link by August 1st for any stay completed in 2014.